Annalea has been with the firm since 1998 – originally working with Nick Battye and since then assisting with many different departments. 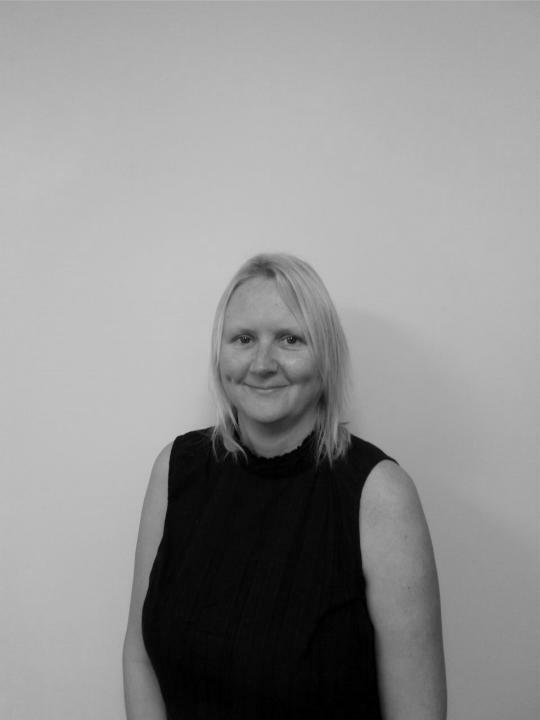 Highly professional, Annalea is currently Secretary to Martin Oliver at the Cleckheaton office. In her spare time she enjoys, photography, walking her dog and camping. Annalea can be contacted on 01924 443900.